A company website is the most important tool aside from people in today’s digital economy and marketplace. This is especially true for companies that sell through electronic commerce. E-commerce websites have a strong need to find ways to increase online sales. One mistake companies make is to stay stagnate with a website. They allocate a budget, get a website designed and launched, Then, this website remains that way for a long time. For a website to produce the desired results, it must be studied, analyzed, and constantly improved upon. Here are 5 adjustments that can increase online sales right away. A company can implement these and start seeing results rather quickly. This can’t be stressed enough. 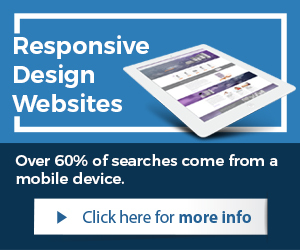 Responsive Design websites are not an option anymore, but a requirement. 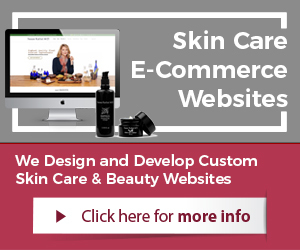 For best results and for increasing online sales, a business should deploy a Responsive Design website with e-commerce and optimized shopping pages. Product and customer reviews are one of the most important tactics to increase online sales. This is a simply adjustment that can be made by most online retailers that can quickly increase online sales. Consumers are quickly getting used to videos. It is the future of Internet communication and highly effective. Our brains process visual information 60K faster than text. Placing videos for multiple reasons throughout key website pages can drastically increase sales. Many e-commerce websites do not have features that support cross selling or up selling. This hurts customer acquisition and online sales. Online stores and key website pages should have features that give the site visitor the ability to buy additional products or similar items. With each “click” that a website visitor has to make, a business risks loosing the site visitor. With e-commerce websites, website design and development has to be professional and results oriented. Extra “clicks” should be avoided and navigation should be architected in a smart way. For best results, a business can always get their e-commerce website reviewed by professionals. Conversion Optimization services tend to be used to optimize websites to increase overall results and online sales. 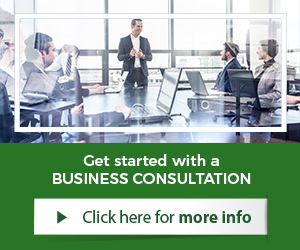 Consulting services are a great method to gain the necessary details prior to making an investment.